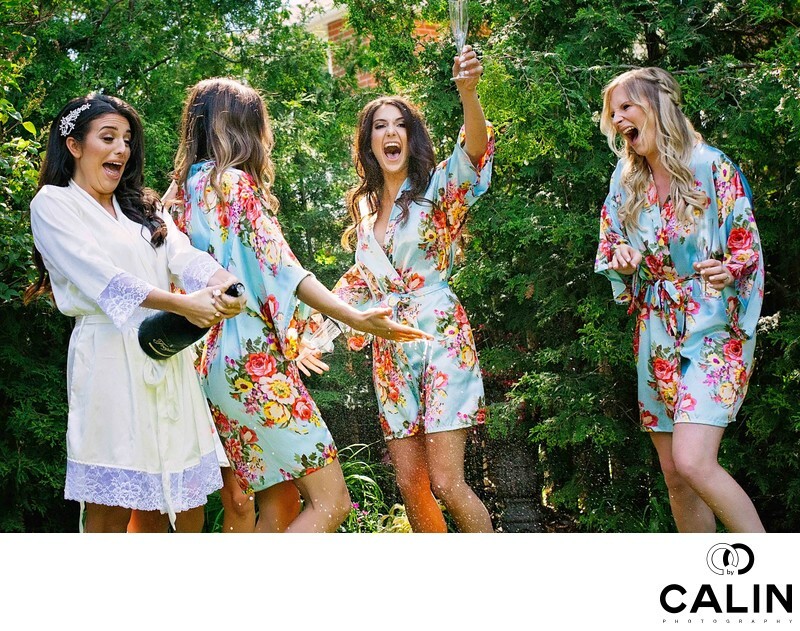 A Toronto wedding photographer, I documented a large variety of marriages ranging from banquet halls to backyard weddings. The beauty of a backyard celebration is that it revolves around them couple in the guests as a post to tons of decorations, the wedding cake And the banquet hall. In fact, some of my most beloved special events happened at the Brides home. As a professional photographer, such an event allows me to focus on the genuine emotions and interactions between the gas, family and friends. Last few years have seen resurgence in the number of searches for” backyard wedding. In 2009, during the great recession, we have seen the number of backyard weddings searches peak. The bride and groom’s interest in hosting the ceremony and reception in their own backyard is steady and totally justified for low-key couples who want to keep their wedding budget under control.